So many Smashing Pumpkins fans are ecstatic at the news that Billy Corgan has gotten the band Smashing Pumpkins back together and they will be on tour this year with Marilyn Manson. They are naming it The End Times Tour. For a while, the Smashing Pumpkins had broken up and it appeared as if there would be no reunion in sight. But now, out of the blue comes Billy Corgan announcing they are getting back together to record new music, and that they will be on a concert tour with Marilyn Manson. Concert shows have already been announced in states such as New York, Pennsylvania, Indiana, Oklahoma, California, Nevada, Colorado, Arizona, Texas, Louisiana, Florida, Georgia, North Carolina, New Jersey, Connecticut, Illinois, other U.S. States and a show or two up in Canada. 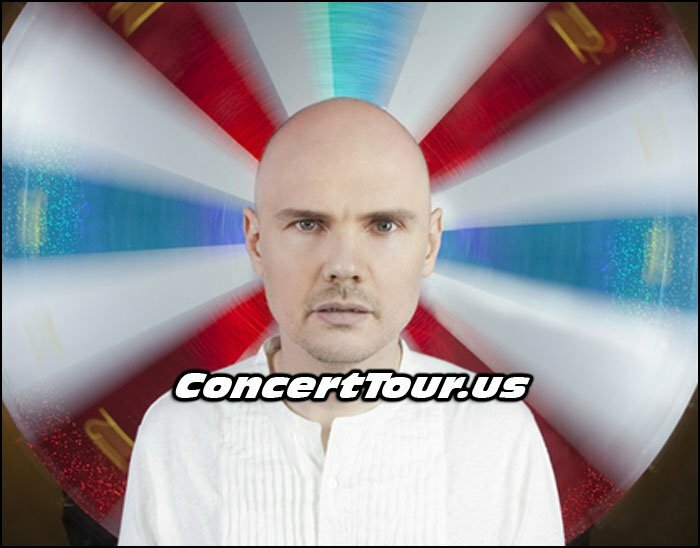 Look below for the latest list of Smashing Pumpkins tour dates, links to look for Smashing Pumpkins concert tickets and some cool Smashing Pumpkins music videos & pictures. Stay tuned for any added Smashing Pumpkins tour dates as we will list them here. 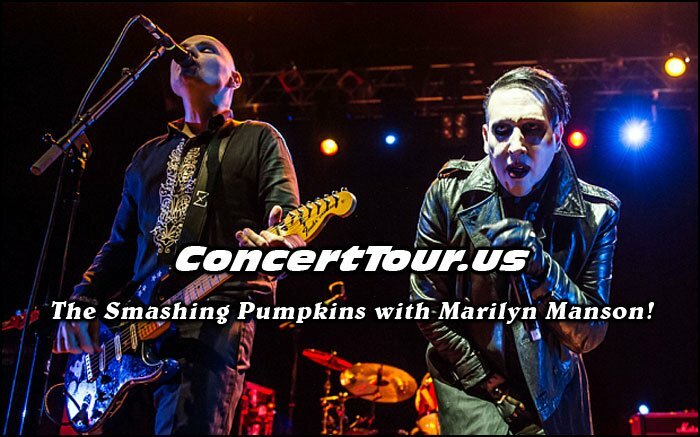 Smashing Pumpkins Plan 2015 Tour Dates with Marilyn Manson! Billy Corgan of The Smashing Pumpkins! If you’re a fan of Smashing Pumpkins or Marilyn Manson, this is not a concert tour to miss!